You are currently browsing the archives for the Lamrim EN category. 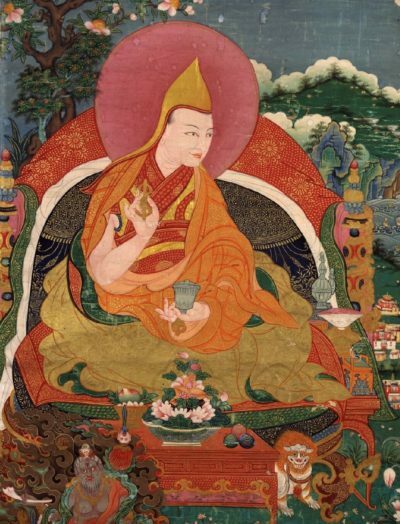 Pabongka Rinpoche: Introductory Discourse on the Lamrim. 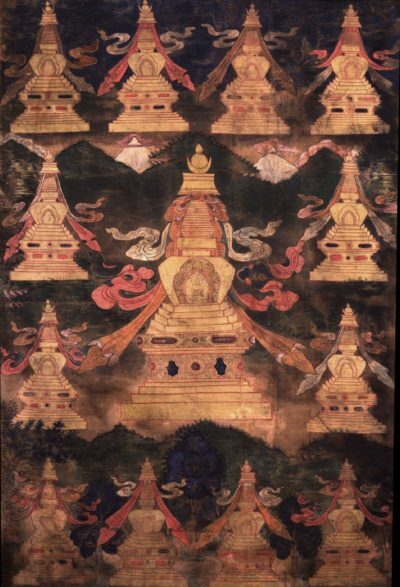 Aggiungi Commento » Comments Off on Pabongka Rinpoche: Introductory Discourse on the Lamrim. 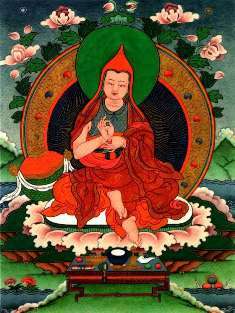 I constantly bow down at the feet of the venerable and holy Lama who is inseparable from Buddha Vajradhara! Please take care of me with great love! and I shall note how they differ from one another. Bestow upon me your transforming powers. 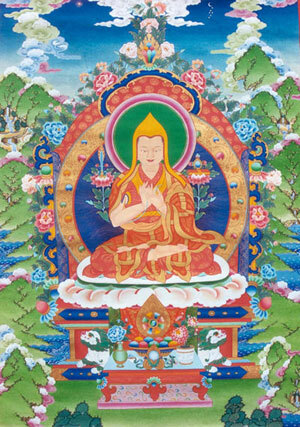 “The Sun Radiating Light of Goodness and Munificence: Laying Out the Points of Guided Meditations Of the Path of Bliss, A Treatise on the Path to Enlightenment” by the Fourth Amdo Zhamar Gendun Tenzin Gyatso. 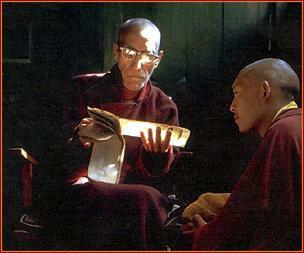 Translated by Tenzin Tsepag. 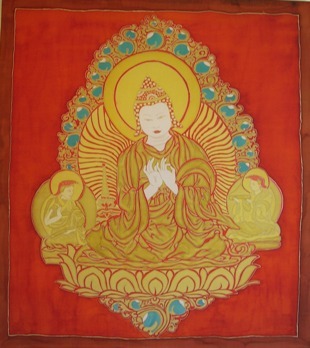 The Sun Radiatiing Light of Goodness and Munificence: Laying Out the Points of Guided Meditations Of the Path of Bliss, A Treatise on the Path to Enlightenment. 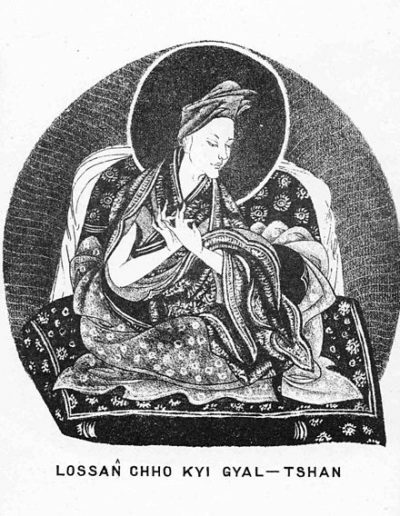 Directions on the Stages of the Path to Enlightenment: Instructions from the Mouth of Mañjuśri1. 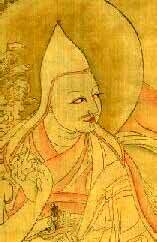 Khunu Lama Rinpoche: After generating bodhicitta, our main task is to attain enlightenment.